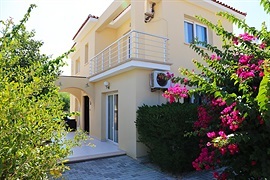 A list of select villas for rental in North Cyprus. 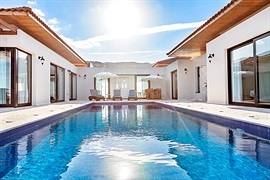 Here at Amy Villas, we are passionate about quality holiday villas for rent, so we've sought out only the very the best private luxury villa rentals to offer you. 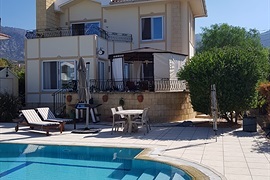 Our Northern Cyprus villas are all privately owned, and many are exclusive to Amy Villas. We personally inspected every villa, to ensure each one has its own unique character and atmosphere, plus a high standard of furnishings, fittings and outside environment. In some cases, we have even approached private owners directly who have never rented out their property before, simply because we loved the look of their villa or knew the owner personally! This page is prepared in 36 ms.